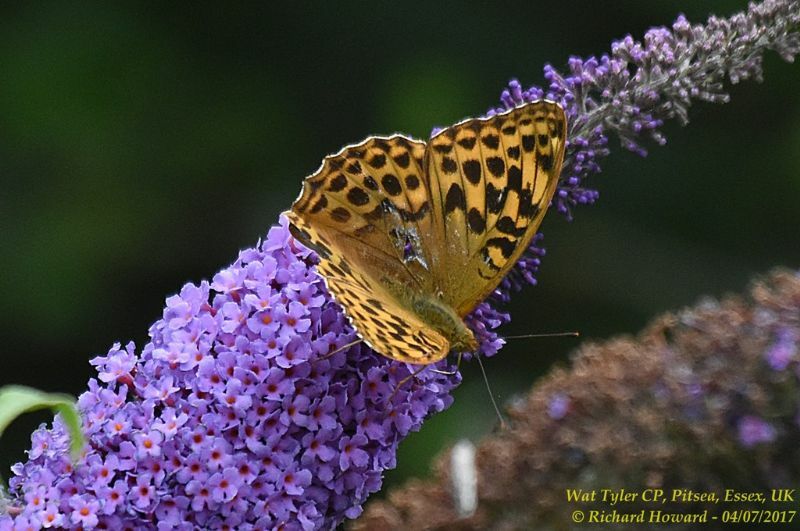 Silver-washed Fritillary at Belfairs N.R..
Silver-washed Fritillary at Wat Tyler Country Park. 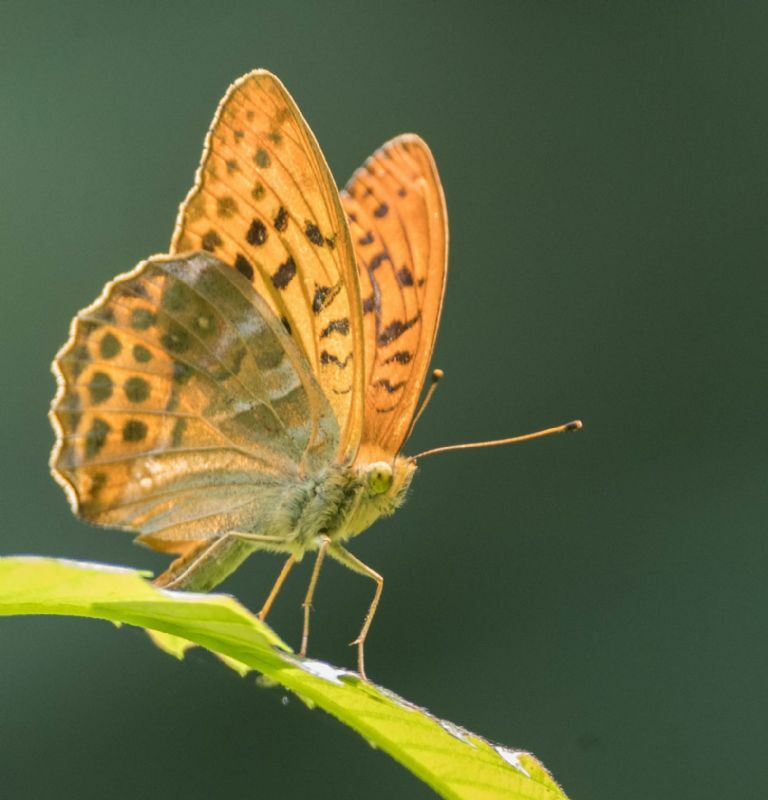 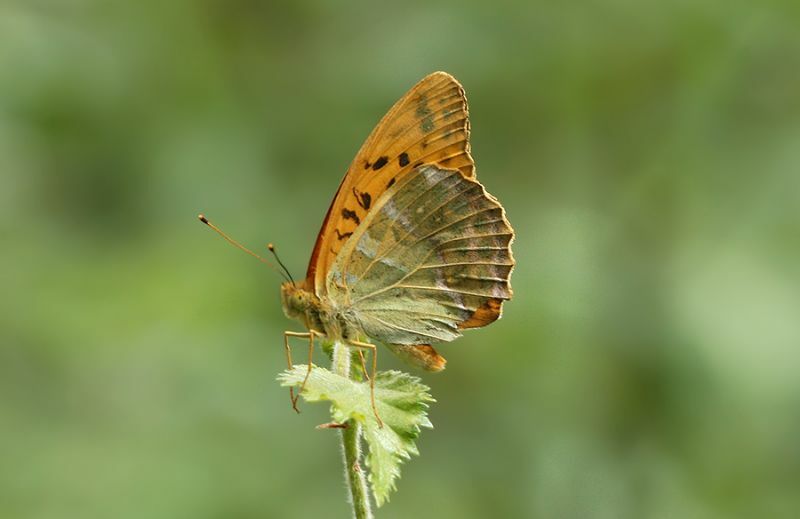 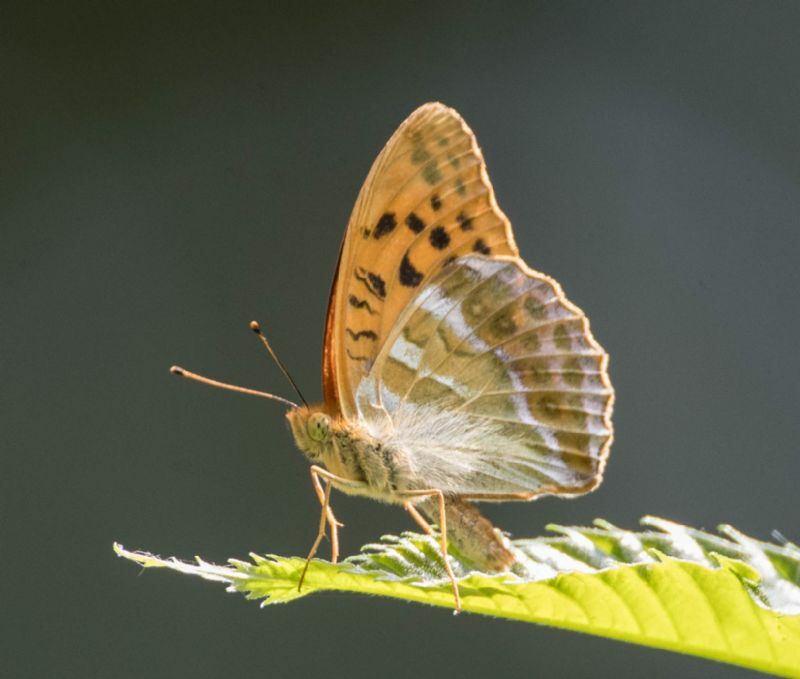 Silver-washed Fritillary at Belfairs Great Wood. 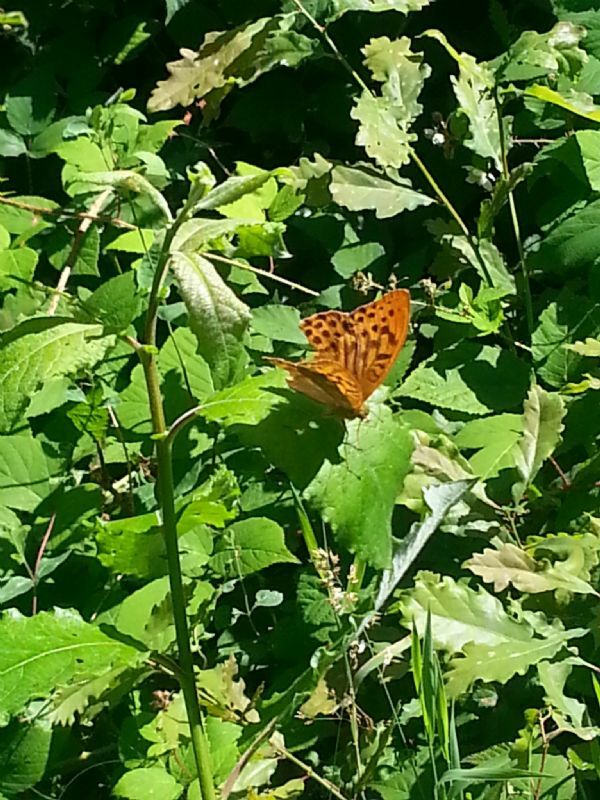 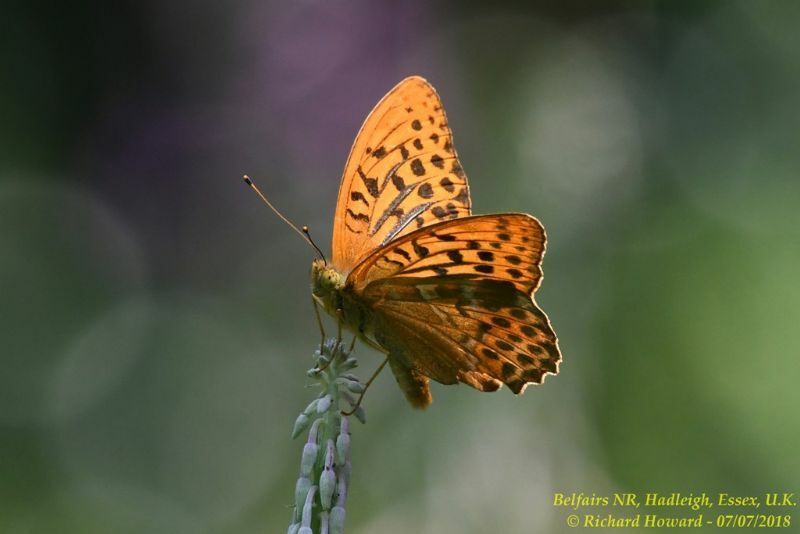 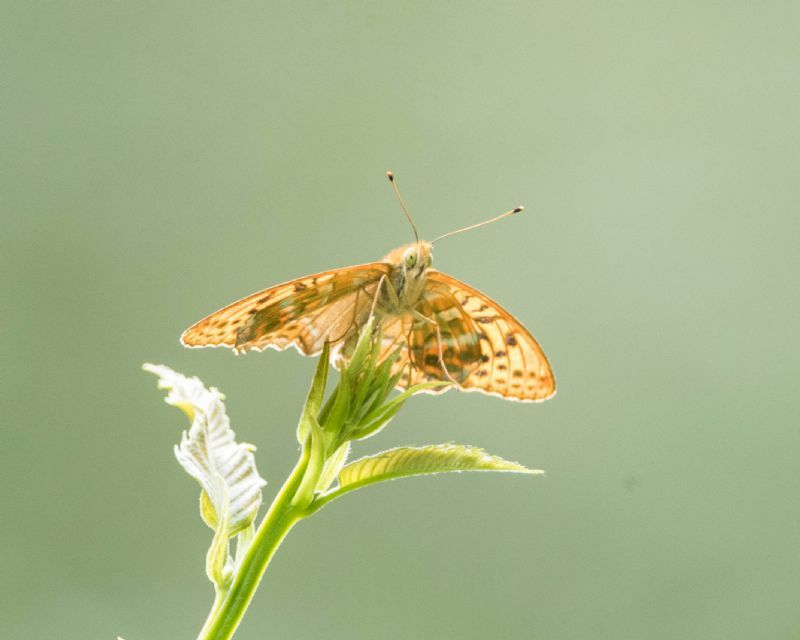 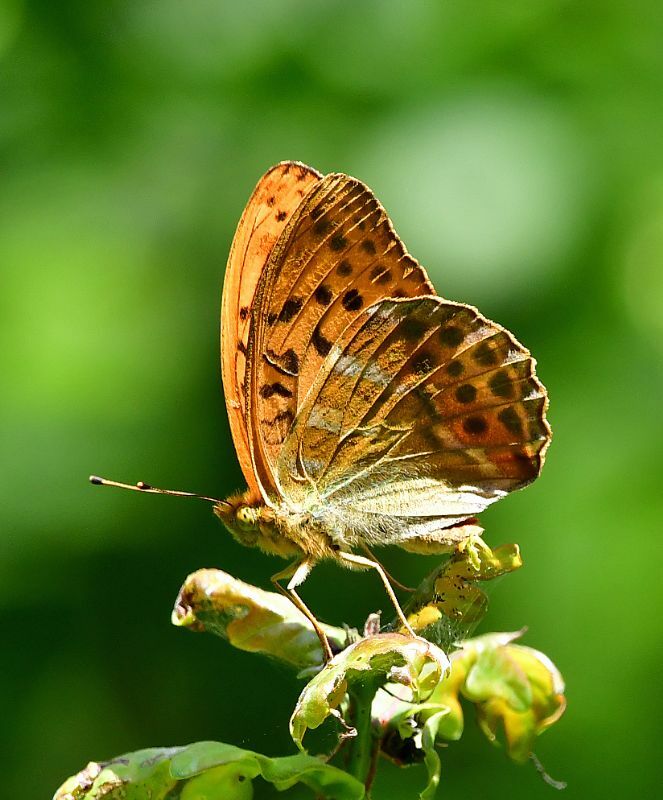 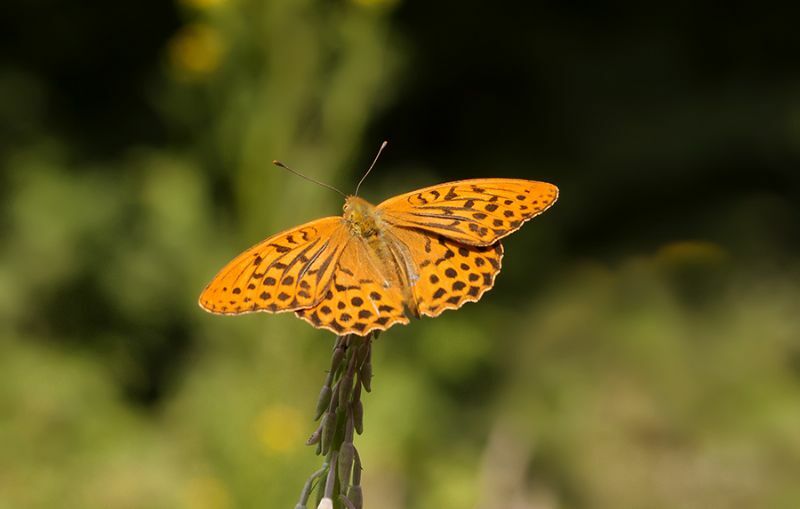 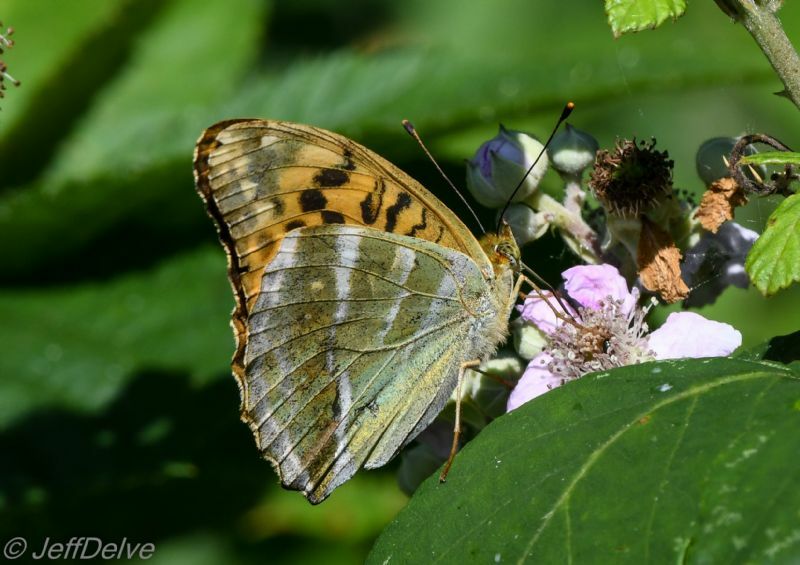 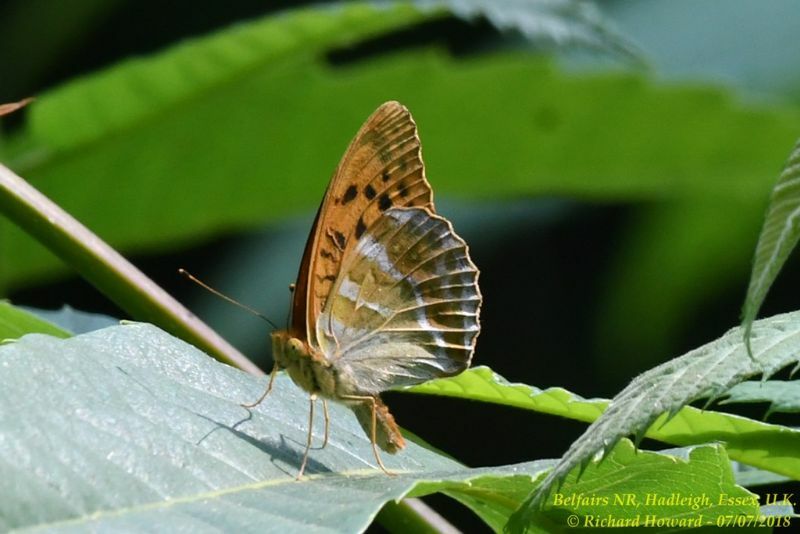 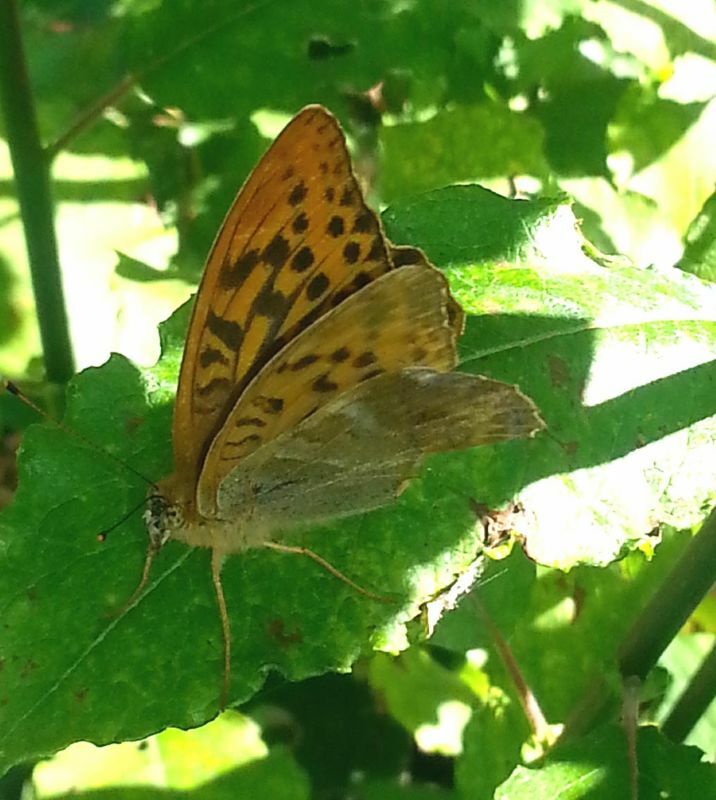 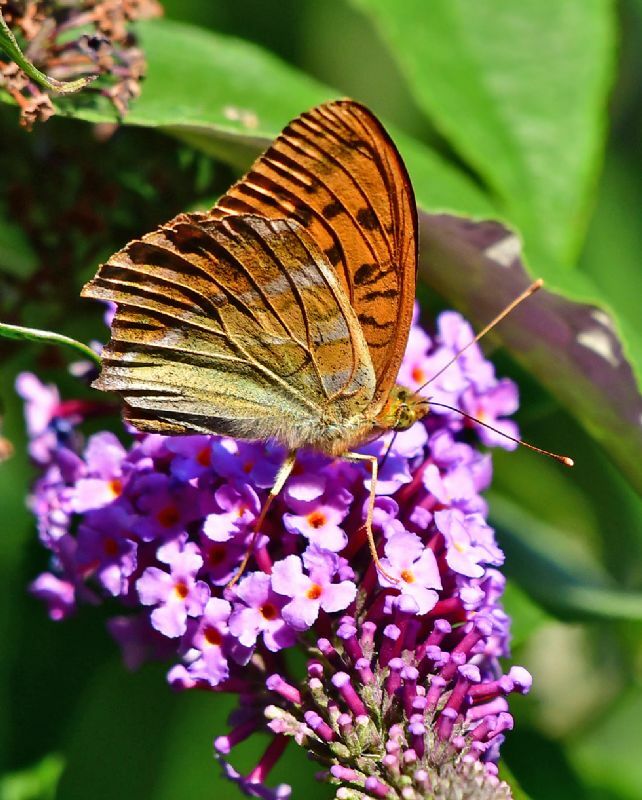 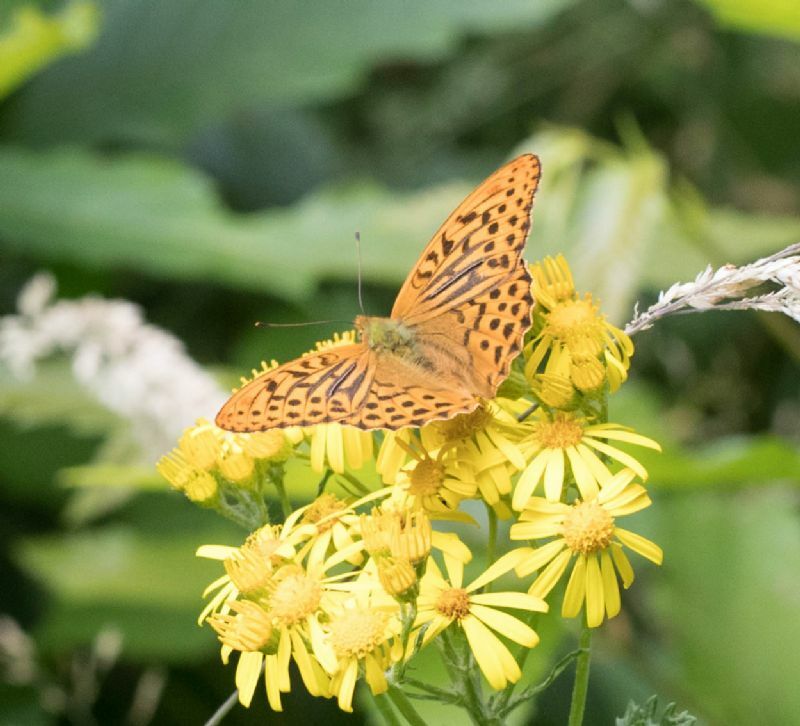 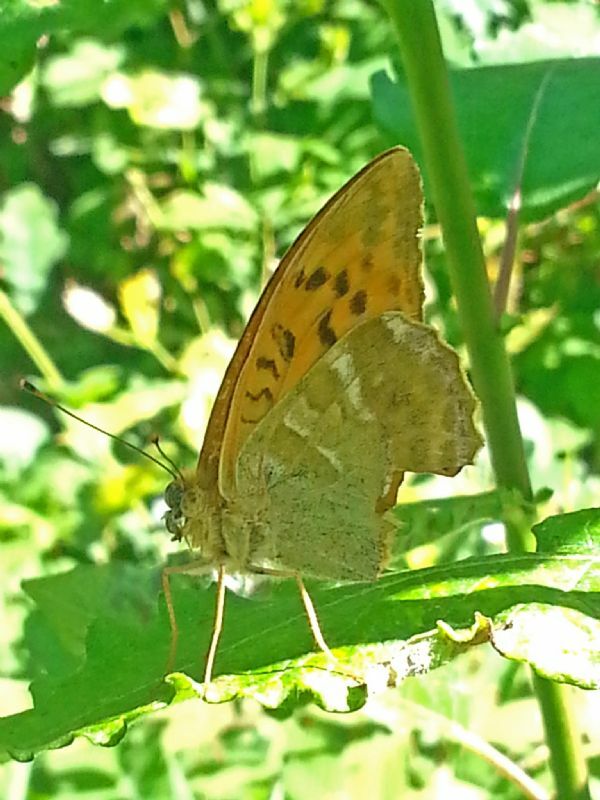 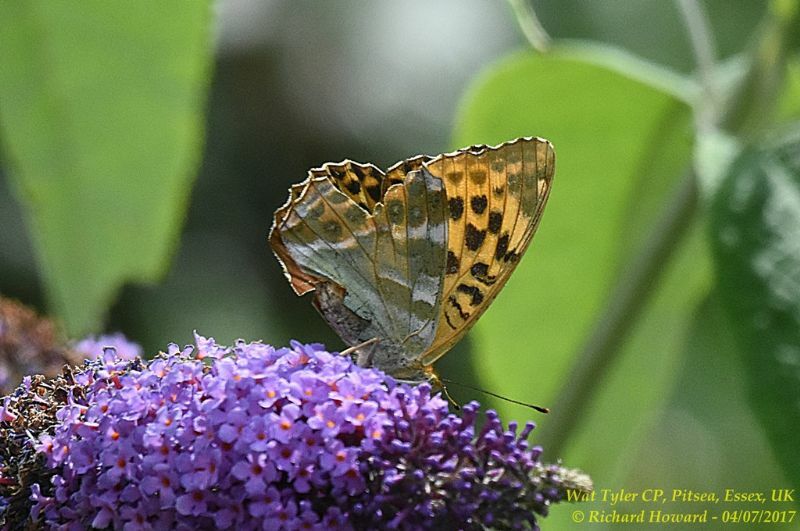 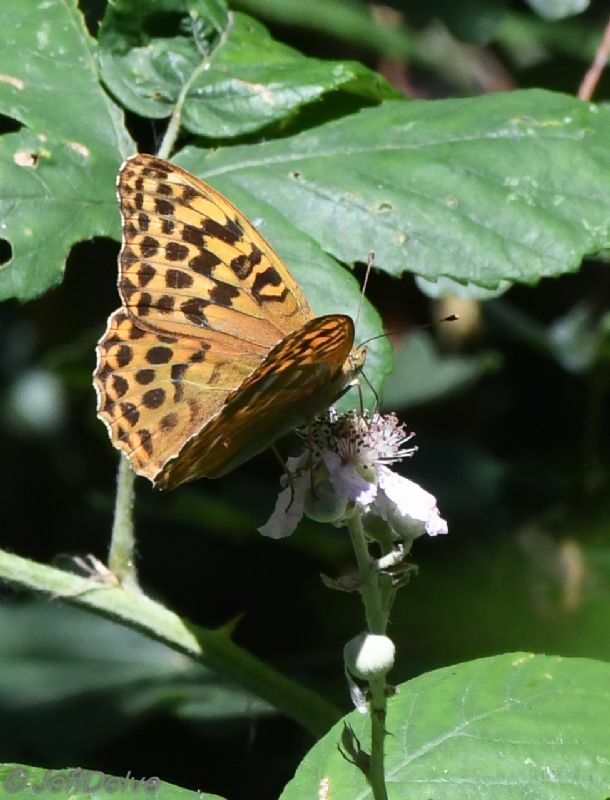 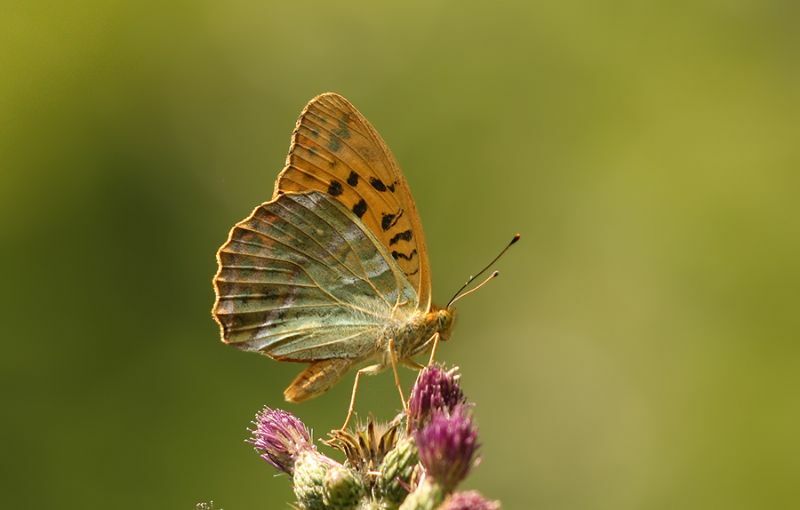 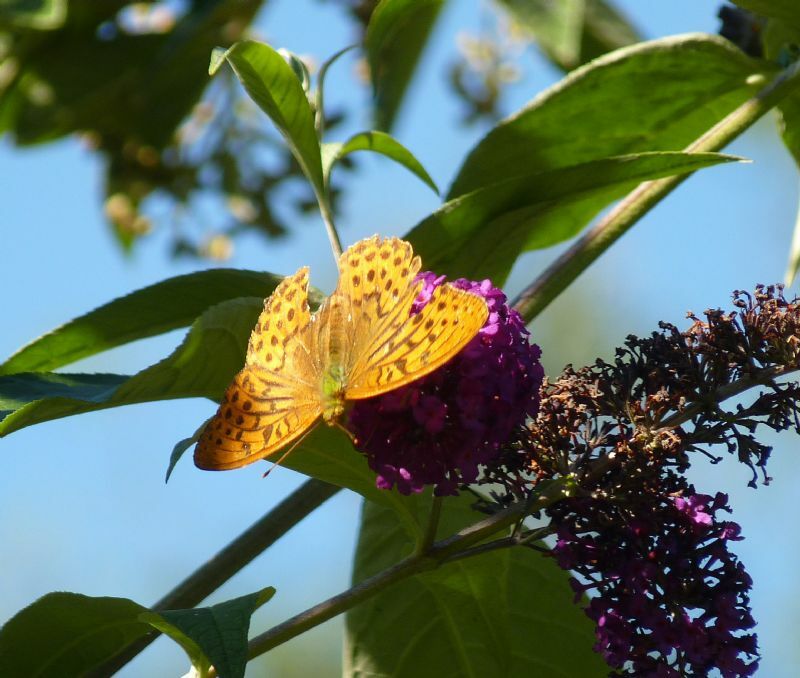 Silver-washed Fritillary at Private site with no public access.